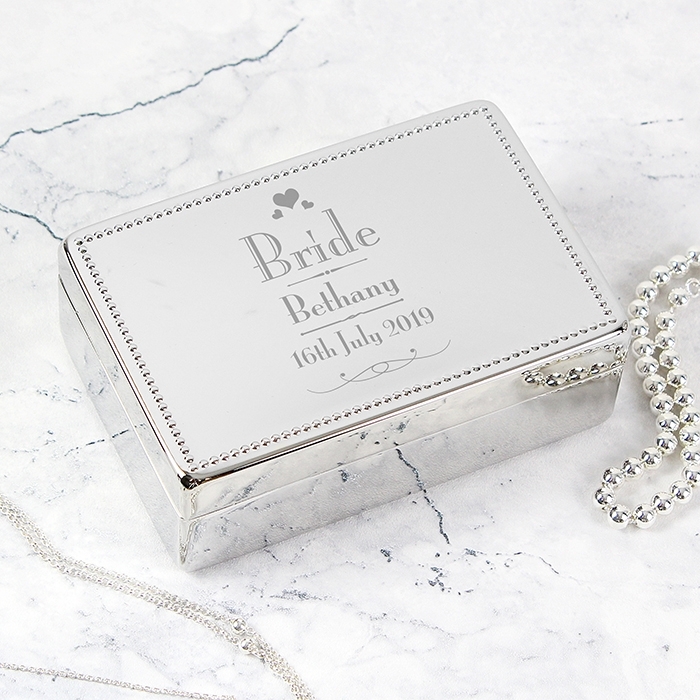 An exquisite Personalised Decorative Wedding Bride Jewellery Box to delight any bride on her wedding day. A trinket box designed like no other, with its beautiful design and studded edge finish and lined in a black flock fabric inside it’s stunning, and a great gift idea for the bride. 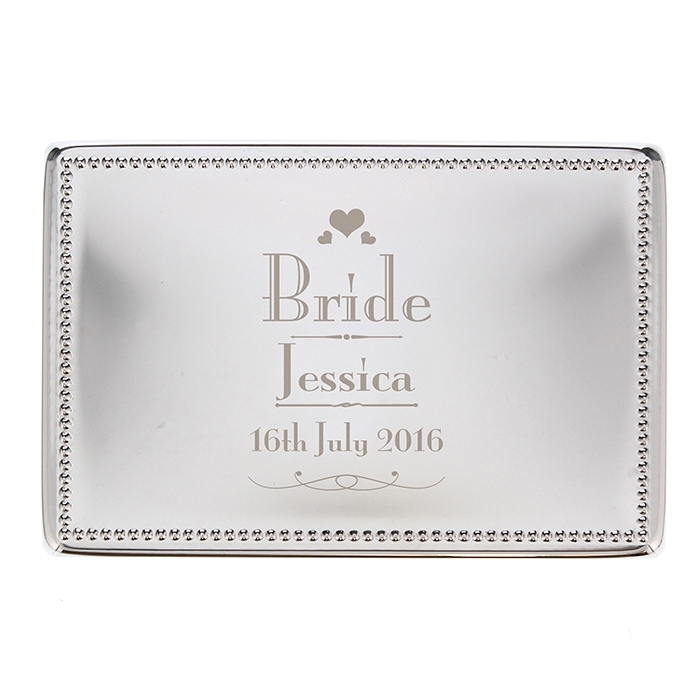 To personalise for her we allow for her name – 12 characters and the wedding date up to 15 characters, the wording ‘Bride’ is fixed text. 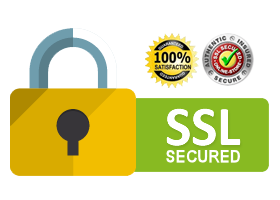 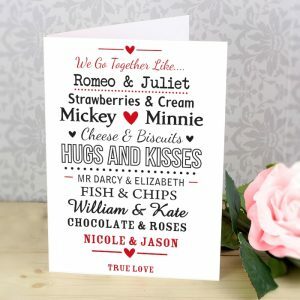 Please refrain from using all capital letters in your own wording. 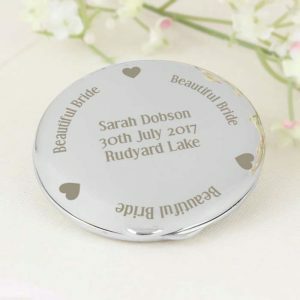 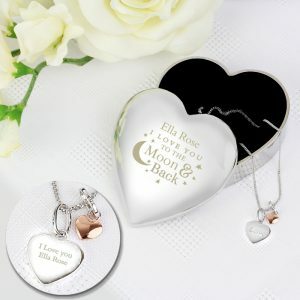 A decorative heart and swirl design sits above and below the message creating a pretty setting, and will look amazing placed upon her dressing table for all those little trinkets she has. 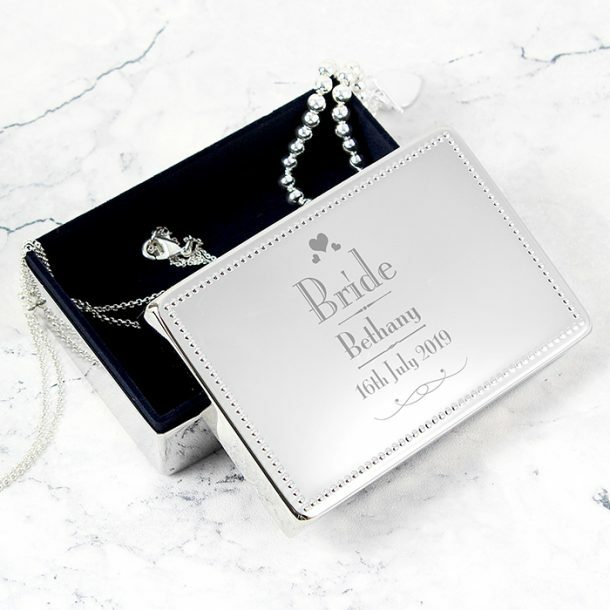 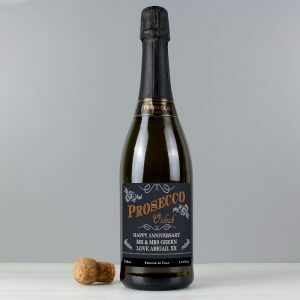 Surprise any bride on her wedding day with this fabulous personalised gift and keepsake. 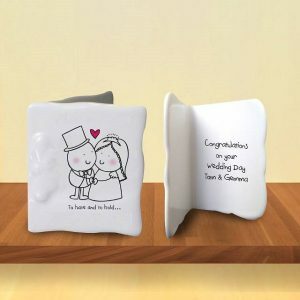 Perfect gift for a bride, superb service all round from Love My Gifts.